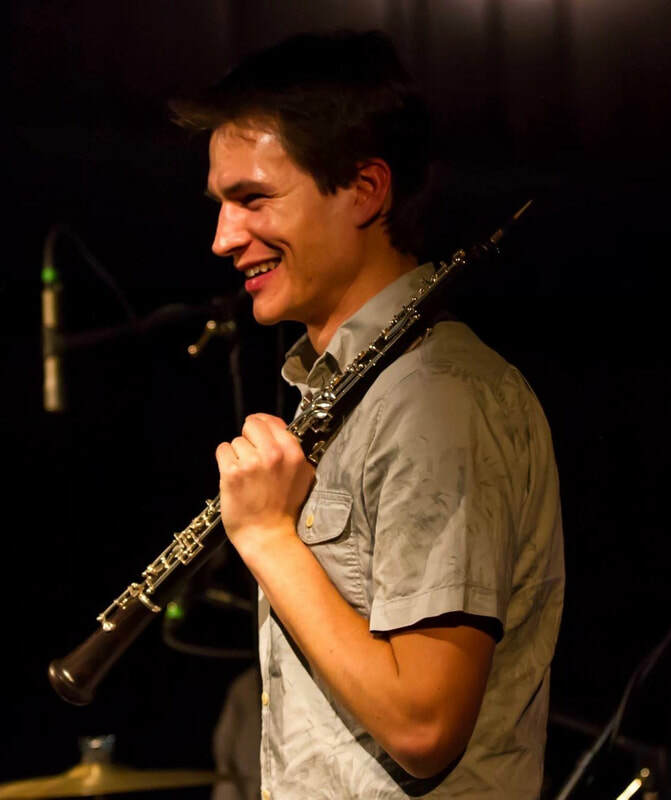 Dan is a classically-trained orchestral and chamber musician with broad experience performing rock, jazz, and various forms of traditional folk music on the oboe. A native of the White Mountains of New Hampshire, he has collaborated with many talented musicians from the Portland, Boston and New York areas. Dan has commissioned and premiered several pieces by composers such as Sid Richardson and NY percussionist Kevin Norton. He gave a recital in collaboration with esteemed pianist, Andrei Baumann, in September of 2012. In 2014 he performed as principal oboe in a recording of Tom Oboe Lee’s “La Serenissima” and has performed with numerous orchestras in the greater Boston area. In the Summer of 2015, Daniel was a fellow at the International Lyric Academy in Viterbo, Italy where he served as principal oboist. The orchestra, conducted by Stefano Vignati, performed in various cities in the Lazio region of Italy. While in Italy he also performed with the Wuhan Philharmonic Orchestra under the baton of conductor James P. Liu. In 2017 Dan was the winner of the Boston Woodwind Society's "Ralph Romberg Oboe Merit Award" for his performance of the Strauss Oboe Concerto. Daniel received his bachelor’s degree from The Boston Conservatory in 2014 and graduated from the school with a master’s degree in May of 2016 under the tutelage of Robert Sheena and Amanda Hardy. Daniel currently maintains a private oboe studio and resides in Boston with his wife and duo partner, harpist Jane Soh.